The Internet of Things is growing fast: By 2025, IoT devices will transmit an estimated 90 zettabytes of data to their intended targets, according to IDC. Armed with information, businesses can revolutionise everything from fraud detection to customer service. But first, they need an architecture that supports real-time analytics so they can gain actionable insights from their IoT data. 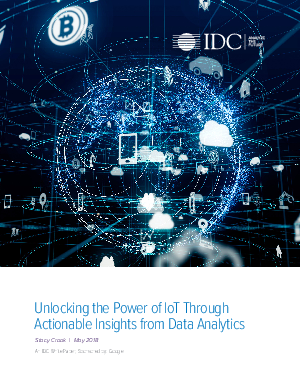 Read the complete report sponsored by Google Cloud, and learn how to mitigate key IoT-related challenges.